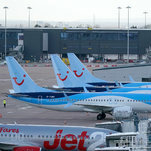 As countries across the world banned the Boeing 737 Max 8 airplane, it was business as usual in the United States and Canada. 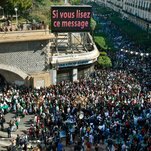 President Abdelaziz Bouteflika’s decision to give up his candidacy in a now-canceled election and convene a constitutional convention was greeted with skepticism and anger. 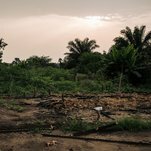 Attacks by the Batende ethnic group on a Banunu community killed at least 535 people, a team of United Nations investigators reported. 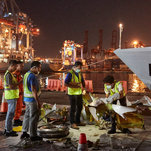 Many airlines have decided not to fly the Boeing 747 Max 8 after that model crashed in Ethiopia on Sunday, months after a similar Lion Air crash off Indonesia. 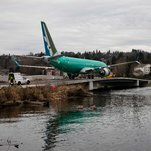 At least 19 airlines, primarily in China and Indonesia, grounded the 737 Max 8 plane, and similarities to a recent crash provoked concern among carriers, pilots, flight attendants and passengers.